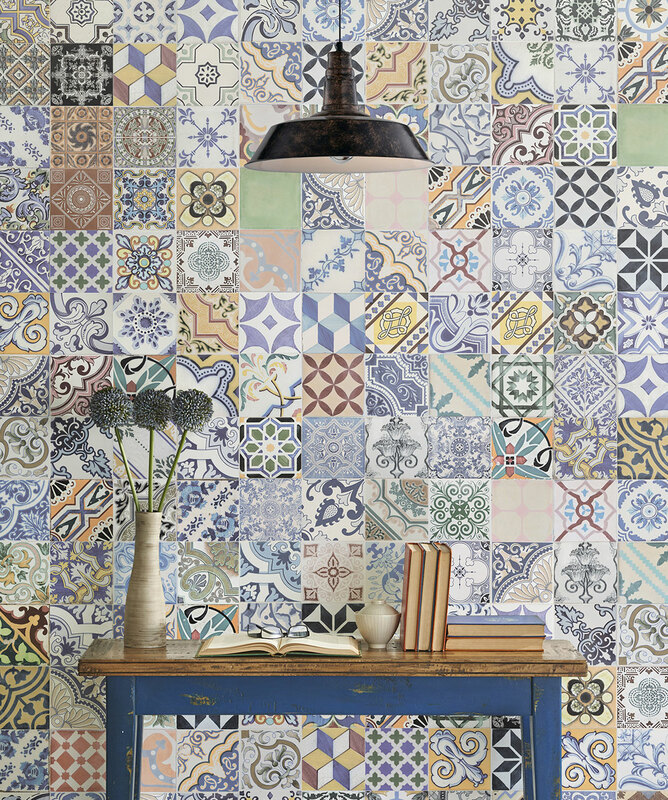 The Ceramic Tile Wallpaper simply screams character. 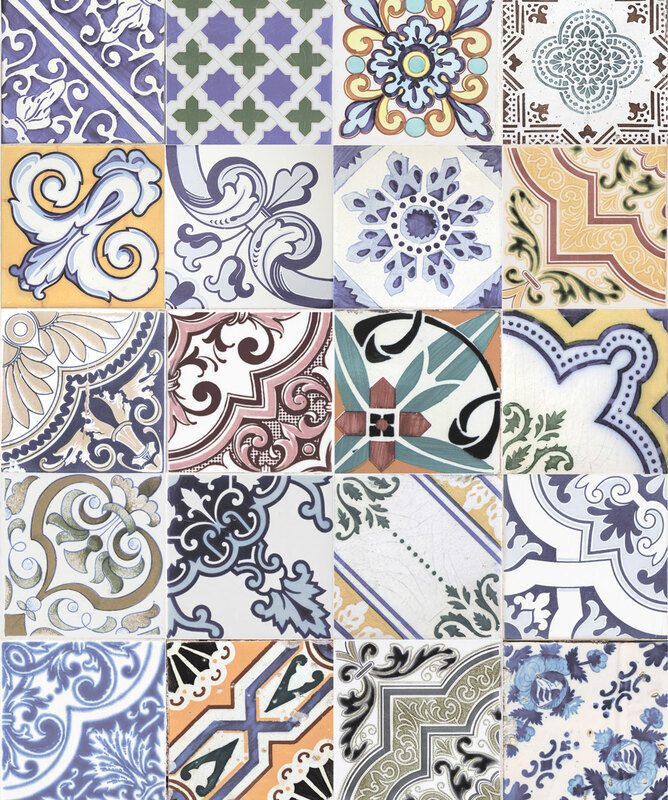 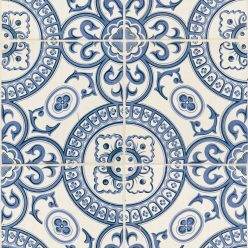 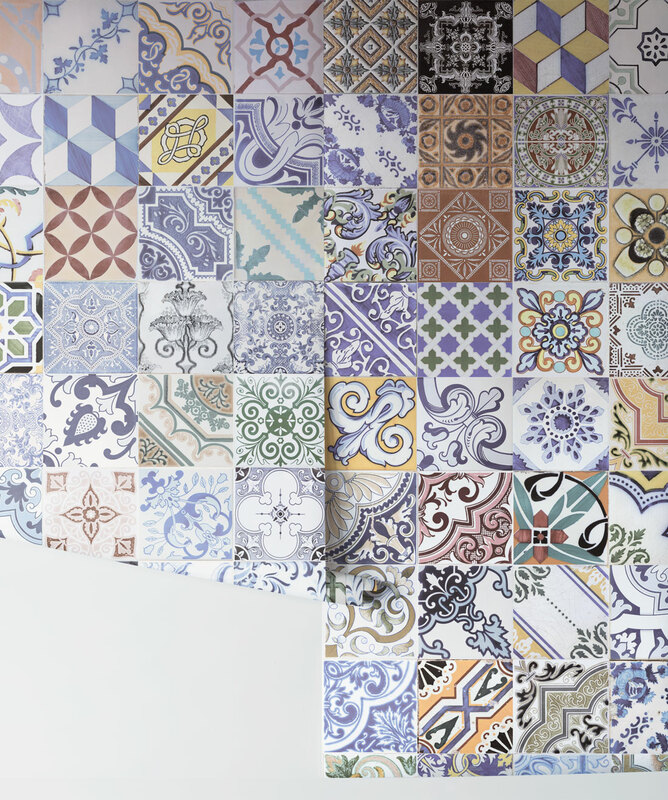 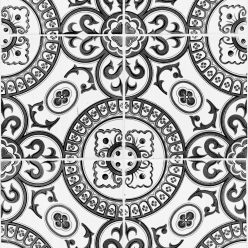 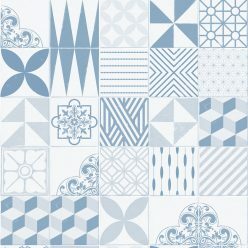 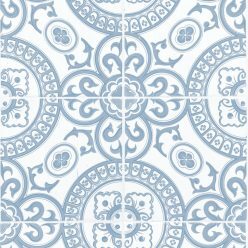 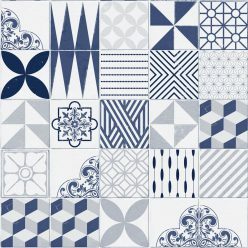 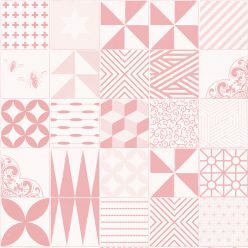 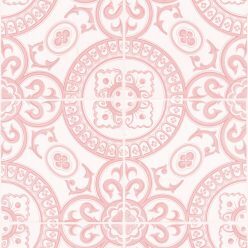 These beautiful, classic reclaimed tiles are arranged into a unique pattern that has no repeat. 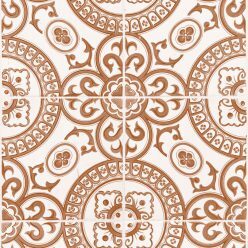 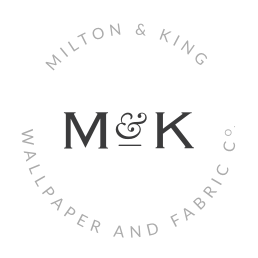  Old classic styles are given a re-focused modern perspective, with a worn rustic look and colours that are softer and warmer, making it suitable for all kinds of design.